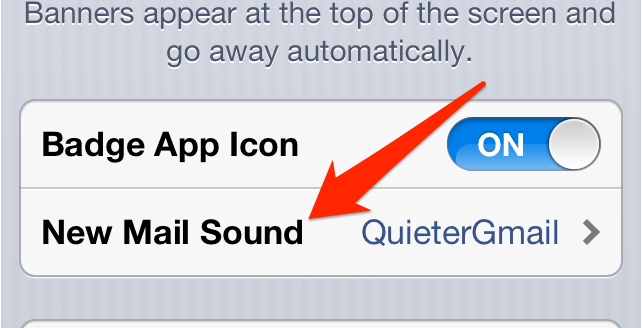 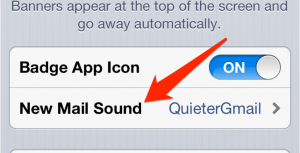 Finally, select the “new mail sound” and you’ll be presented with your list of notifications and ringtones. 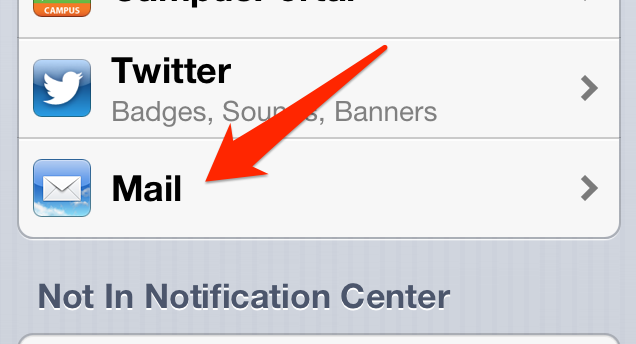 Repeat this process with all of your various email accounts and you’ll know before looking if that email is work related or not! 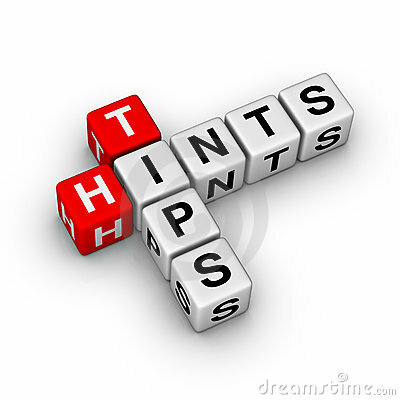 Let me know in the comments if this worked for you, or if you have any other tips / tricks you think others would benefit from knowing about!